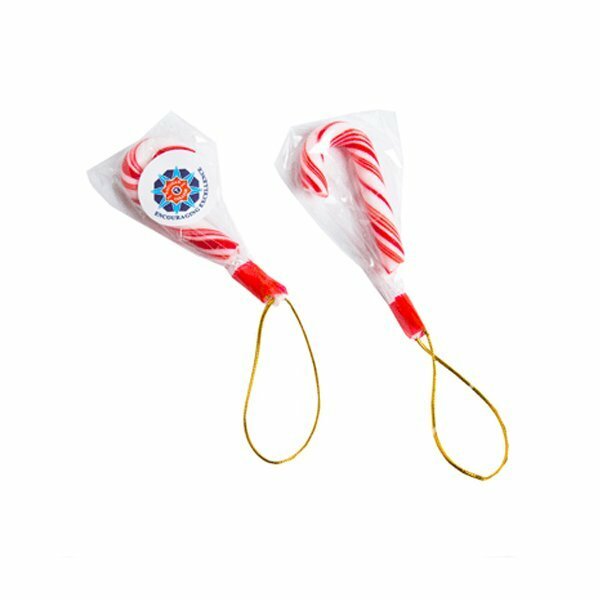 These custom Small 4 gram Candy Canes are a perfect marketing gift for corporate events. When you think of candy canes, you immediately think of the most wonderful time of the year, and that is Christmas. Our custom Small 4 Gram Candy Canes use this classic little treat to go beyond just one season. You can use this product to promote your business by giving it away as a marketing gift to a number of people all at once. They definitely make great Christmas tree ornaments, but the branded Small 4 Gram Candy Canes go beyond what is expected of them. At 50 mm in height, they’re big enough to catch attention, but at 4 grams, they are light enough to fit in a purse, a pocket, or a briefcase. This item comes wrapped in a clear cello bag and has a little gold loop at the bottom, which makes it very portable. Because of its bright colour, the promotional Small 4 Gram Candy Canes make for a great background for a cool marketing design or your company logo. This will be printed in full colour on a 25 mm diameter sticker label and will be placed on the packaging. The iconic red and white striped and peppermint flavour make it distinguishable among other ordinary candies. Get ready to order these in bulk and distribute them to a crowd of eager customers. If you’d like to use a product to introduce your company during those trade shows, then we have a massive range that would give you a great first impression. If you really like mints and would like to have them in simple bags, the decorated Mints 25 gram Bag would be a great gift product to give out. Call us if you need help. Our hotline is 1300 008 300. Or if you’d like to chat with us through this site, just hop on that chat box and let’s talk. Mixing and matching confectionery with head wear can also spice up your upcoming events and parties. 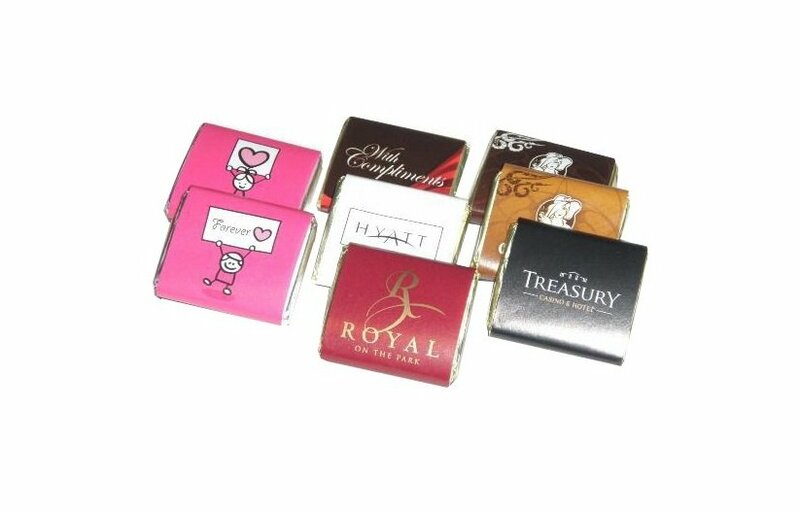 We have this base covered as well and if you’d like to browse our quality range of promotional caps then do check out Fast Caps as well. Our team will gladly assist you in finding a suitable colour to match your branded lollies. Why not start with our custom Crown Inserts Brushed Heavy Cotton Sandwich Cap?